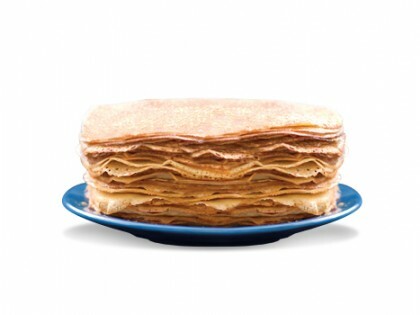 Made with real oat grain. 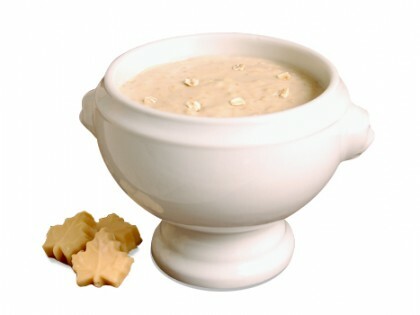 Our Maple Oatmeal has a simply delicious, unbeatable taste. Exquisite! 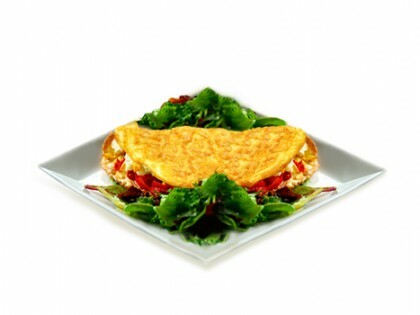 An amazingly delicious mix of fine herbs is definitely a palate-pleasing omelet. 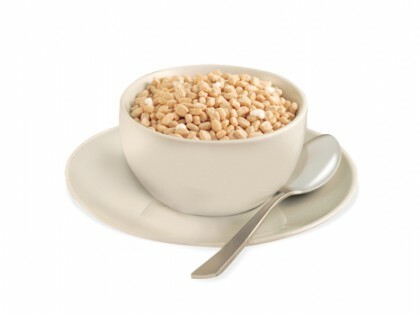 Soy crisp crunch in a delicate milk protein. Easy-to prepare, just add water for an exceptional protein breakfast. 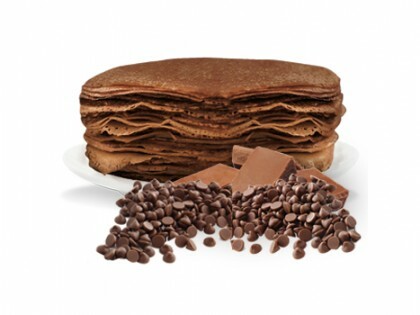 These Chocolate pancakes are sure to please all with their heavenly moist texture.